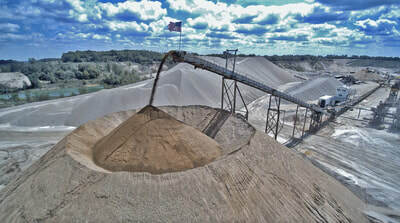 Ninety-three percent of aggregate is transported by truck. 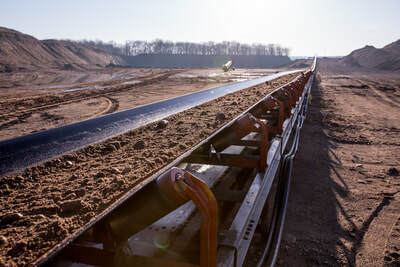 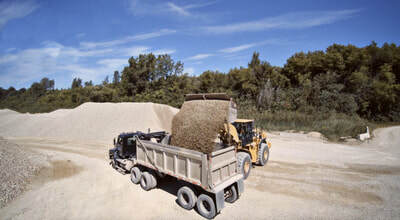 Trucks can move throughout most areas of an aggregate operation. 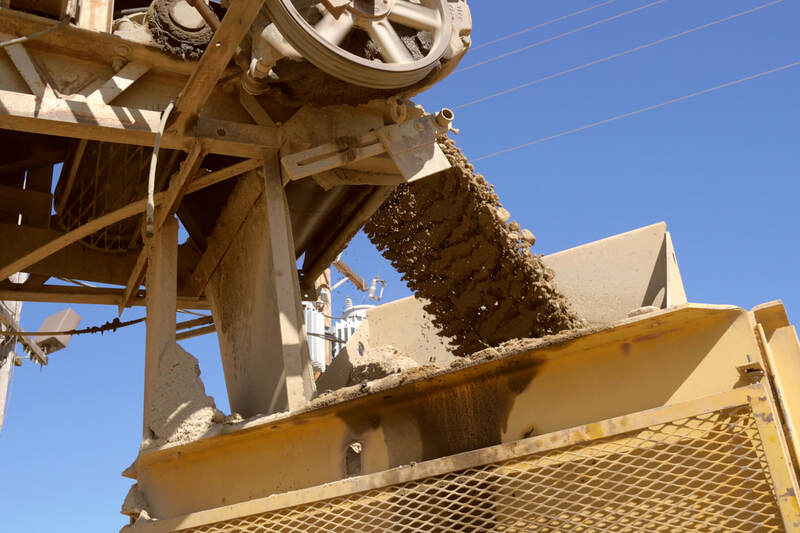 They can be loaded quickly at points of origin and can dump or drop their loads unassisted at the destination. Trucks can deliver practically anywhere there is a road. From small pickups to rigs that carry 28 tons, trucks can be matched to requirements and, thus, make cost effective deliveries.